Wearing: Love jumpsuit, Tobi body chain, Pixie Market flats, Urban Outfitters watch, Forever 21 ring. 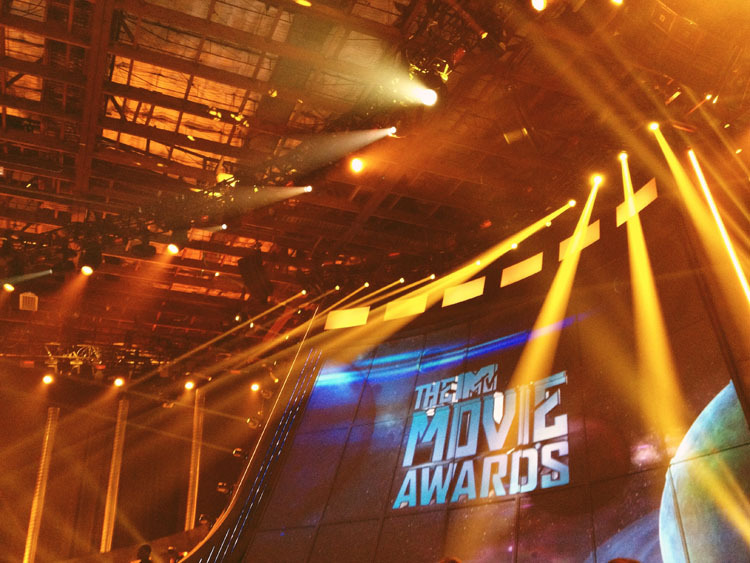 Yesterday was spent with friends in Culver City at the Sony Pictures Studios for the 2013 MTV Movie Awards. 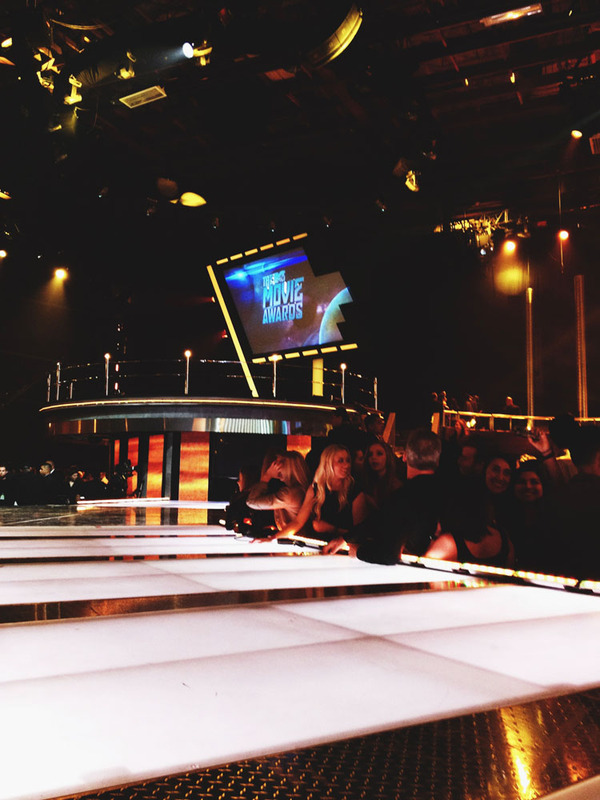 My friend, Tommie, and I were lucky enough to be placed right at the very front of the pit where we got to brush hands with the Pitch Perfect cast, the Star Trek cast, the Fast & Furious cast, and Zac Efron to name a few. The award show was hosted by Rebel Wilson and had some big names in attendance including Brad Pitt, Jamie Foxx, Emma Watson, and more. It was amazing to be up close during Ryan Lewis' and Macklemore's performance of Can't Hold Us- easily a highlight of the night. The trailer of Catching Fire was premiered and it looks so epic; crossing my fingers that it doesn't stray away from the book too much! There was no better way to end the night than with the very best, Umami Burger! As much fun as these events are, I love being inspired by some of the actors' acceptance speeches more than anything. Successful individuals that got to where they are through passion and perseverence. Just the inspiring motivation I need to be surrounded by.